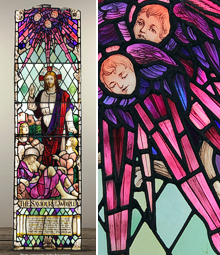 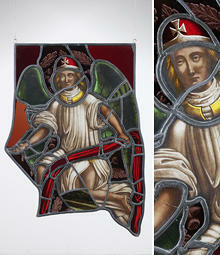 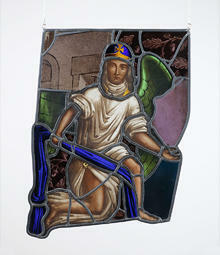 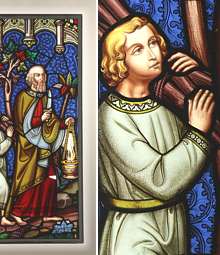 The use of stained glass can be traced back to the 7th Century in Britain. 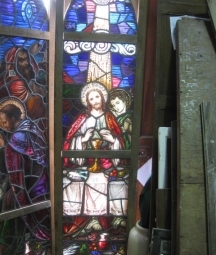 Over time techniques developed and its use in religious buildings increased. 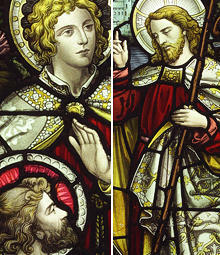 Many churches built during the Medieval period included stained glass in their windows. 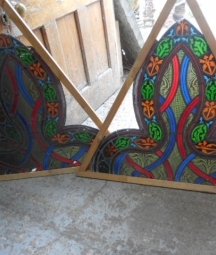 Imagine the effect on the local population when they walked into the church with its high ceilings, large arches, open space and bright, colourful windows with sunlight streaming through. 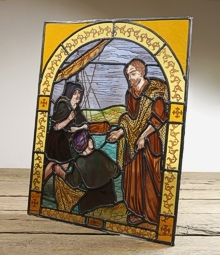 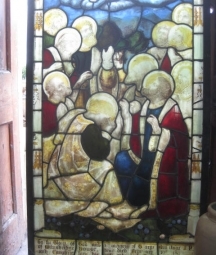 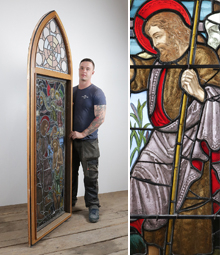 As well as creating a stunning visual display, stained glass windows depicting Biblical scenes delivered religious messages to people who were unable to read (in the Middle Ages many church goers were illiterate). 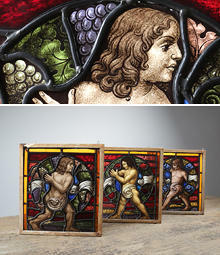 Unfortunately now most, if not all, of these pieces are lost. 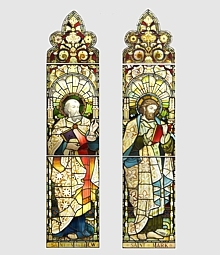 The English Reformation during the 1540’s and the dissolution of the rich, powerful monasteries, had a significant reductive impact on the production of stained glass. 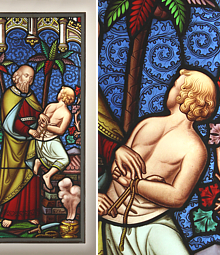 Many techniques and skills were lost in the 17th and 18th Centuries. 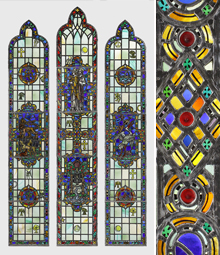 It was not until the middle of the 19th Century when Charles Winston and architect A W N Pugin re-established the principles and techniques of Gothic Revival stained glass. 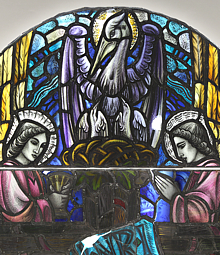 Today the vast majority of churches contained beautiful Victorian stained glass windows, all full of life, feeling and colour.